Ah, I just love that time before your baby crawls, when they just sit in the pram smiling at everyone and looking beautiful. You can dress them in gorgeous things like these and they don’t get all dirty! American-based Handmade Baby Love make these beautiful baby booties – they are soft, squashy and come in sizes from newborn up to twelve-months-old. In blue, pink and white, they are made from acrylic which is lightweight, supple and warm. 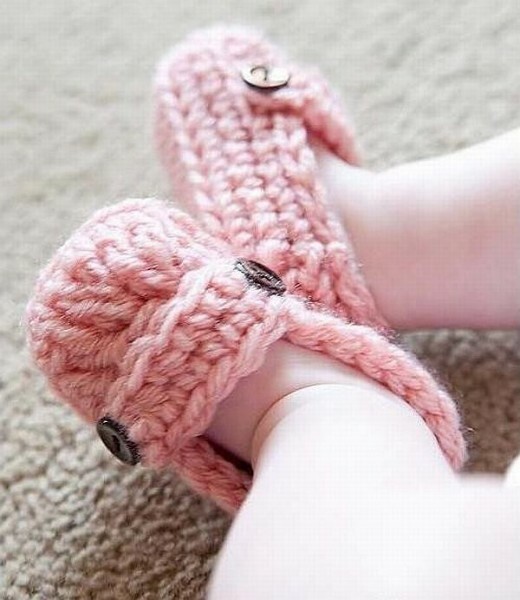 You can choose from booties or the littlest loafers which are too cute! They all come in charming, tiny shoe boxes so make a perfect gift. Prices start at US$12.99 from Handmade Baby Love’s Etsy shop. Or you can buy a selection of them from local stockist My Friend Matilda for $17.50. There are so many lovely products on this Aussie mum’s website that I highly recommend a browse (incidentally Matilda is the name of her dog, not her child!). 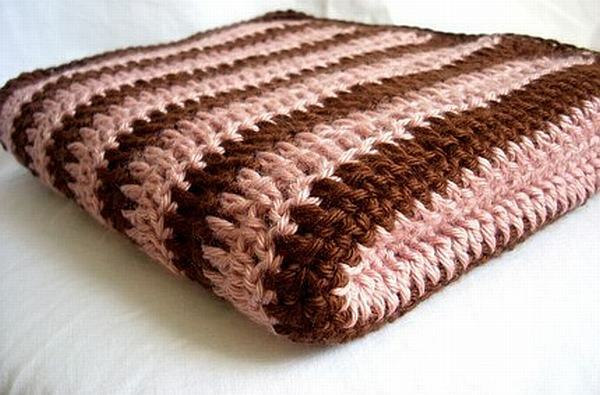 Check out the handmade baby blankets also by Handmade Baby Love, so appealing to go with the booties!